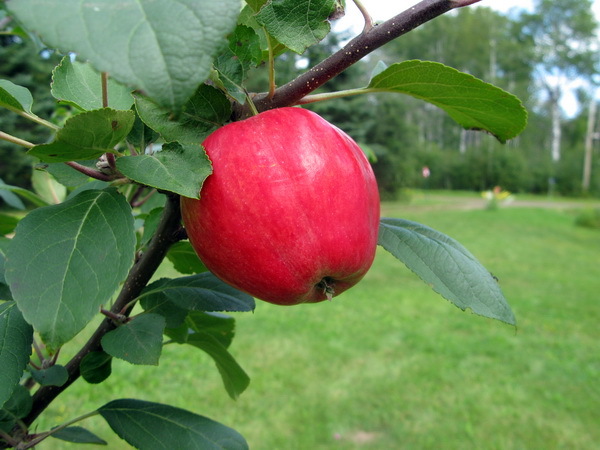 BearHaven | a natural source of fruits, veggies, and ideas in Northwest Ontario! Latest News: In 2019, BearHaven will be selling at the Kakabeka Farmers’ Market in Kakabeka Falls on Saturdays from mid-June to Thanksgiving weekend. BearHaven is on Facebook! Check out our yearly galleries of garden photos, complete with growing tips! Or, just say hello. Greetings! Wendy O’Connor here, near Thunder Bay in Northwestern Ontario, Canada. BearHaven is my market garden enterprise – named for the polite yearly spring visit of a bear, who helps to turn over my compost, leaves some fertilizer in my orchard, and then goes away. When I came to Northwestern Ontario I was full of questions about what could be grown locally. I was also exploring natural methods of growing, with minimal use of manufactured fertilizers, and no pesticides. I would like to use this site to share information. Please feel free to comment on the posts and pages. The relevance of this site need not be merely local. The information and ideas we share here can be used anywhere in the world – and, who knows where our discussions could lead! A topic about rutabagas could lead to rutabaga recipes, “how rutabagas changed my life”, and the cosmic significance of rutabagas. Best of luck with your own endeavours!